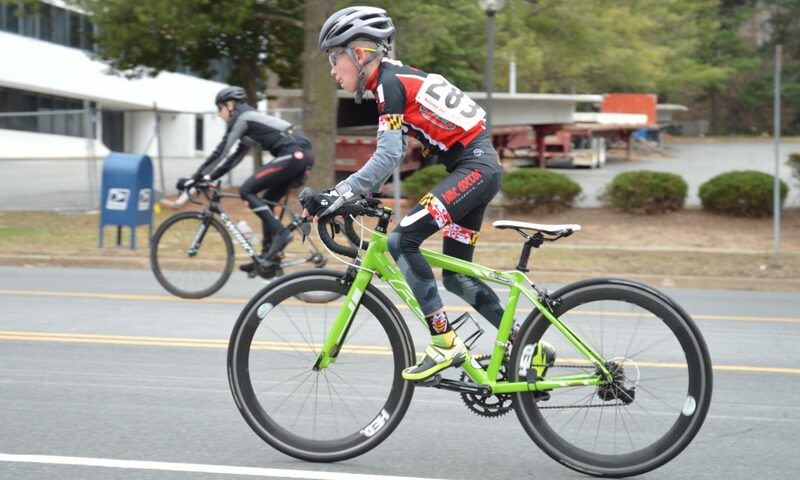 We are an adjunct of the Bike Doctor/Visit Frederick adult racing team. We currently have racers that range in age from 9-15. We currently have 3 coaches, all USAC Level 3 certified. Our ‘seasonal year’ started on 1 September (we started our team in the fall of 2017) targeting Cyclocross racing and everyone on our team wanted to race road, so that’s were we are now. We are targeting USA Cycling Amateur Road National Championships July 26-29 which happens to be in Hagerstown, Md. If your junior would like to try out a practice, we would love to have them join us. Please contact us for practice location and bring a signed waiver with you. A USA Cycling license is required for all of our racers once they join the team. MABRA, the regional bike association, also has a bike loaner program. We have both road and CX bikes in the stable and have access to others if we don’t have a size that is suitable.